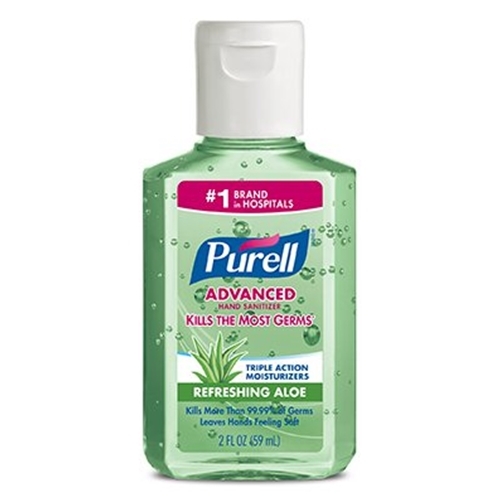 Purell Advanced With Aloe Instant Hand Sanitizer from HealthyKin.com is enhanced with four different skin-conditioning agents that help maintain skin health, skin moisture and improves overall skin feel. 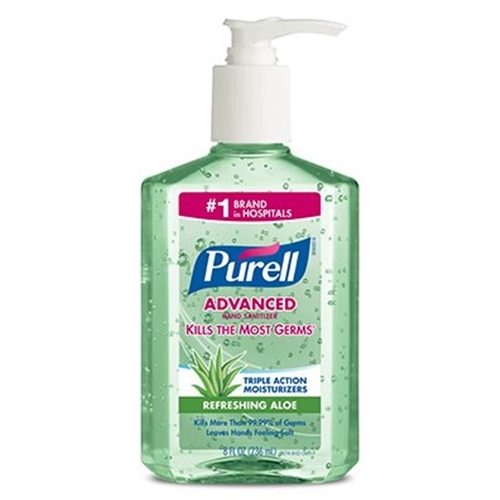 This Purell hand sanitizer is specially formulated with moisturizers that leave hands feeling soft and refreshed without stickiness or residue. 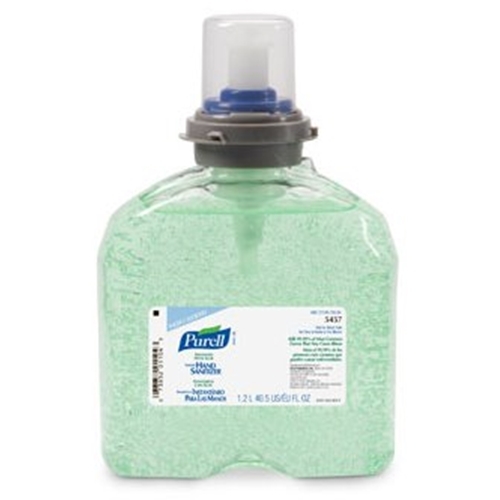 America's #1 instant hand sanitizer kills more than 99.99% of most common germs. 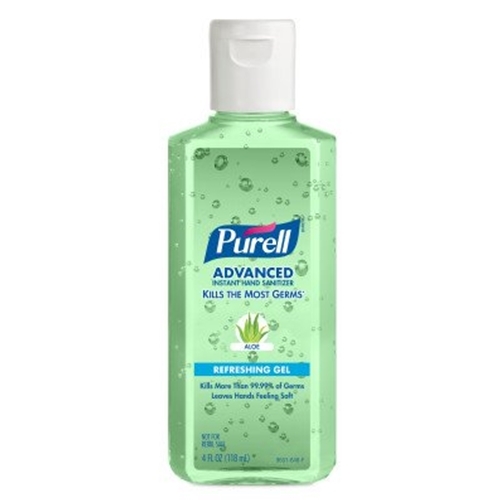 Purell Advanced With Aloe works in as little as 15 seconds, with no water or towels needed. It provides unprecedented germ kill while soothing hands and maintaining skin health.